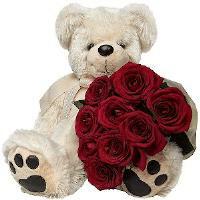 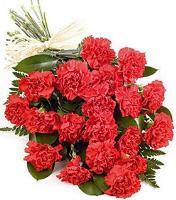 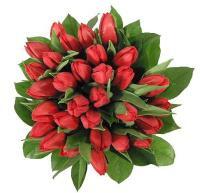 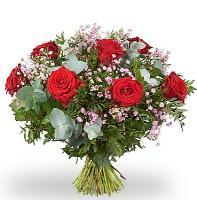 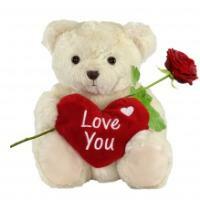 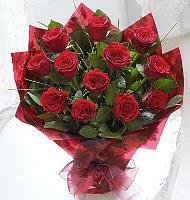 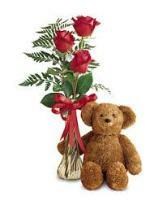 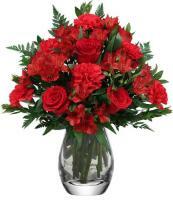 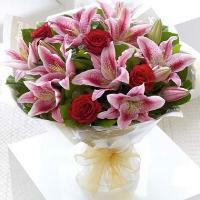 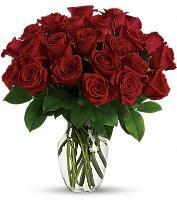 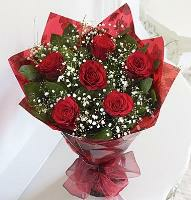 Send Red roses in Malta and Gozo this Valentine’s Day and have them delivered to the doorstep or to the place at work. 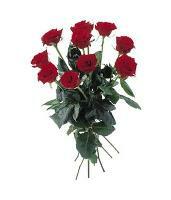 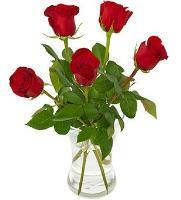 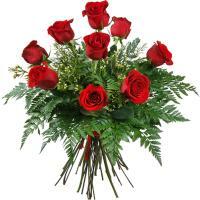 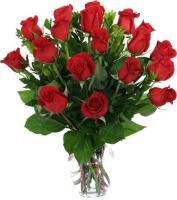 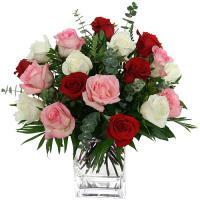 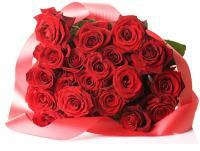 All our Roses and Flowers are bought same week to ensure freshness of at least 7 days. 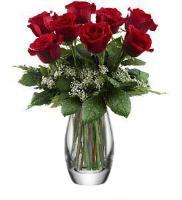 The last guarantee date is 48 hours before anywhere worldwide.